Join our seasonal or year round reading programs for a chance to win prizes! Register and log your books online or stop by the library and a staff member will be happy to assist you. Summer Reading Is Just Around the Corner! Watch this space for updates on Chicago Ridge Public Library Summer Reading Programs 2017. 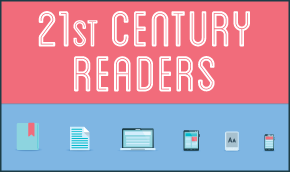 Join our year round reading program: 21st Century Readers. Prizes will be awarded to patrons planning to read 1,000 books and are handed out for every 100 books read. Stop by the Adult Services desk to register for 21st Century Readers. Pick up a folder in Youth Services and take the 1,000 Books Before Kindergarten Challenge! 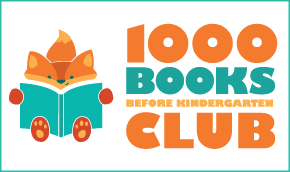 After each 100 books read, pick up a prize for you and your child! This program is for Newborns-Toddlers.